Not Kirsten, but her father Rob Sweetland, and it was 1985 when he shared the podium with Jody Adams. Click the picture for a few more snaps from the past. 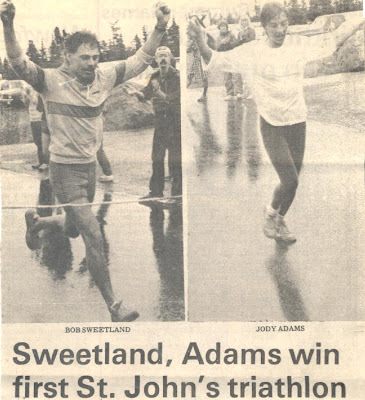 If you have any old St.John's Tri pictures to share please send them to stjohnstri@gmail.com. 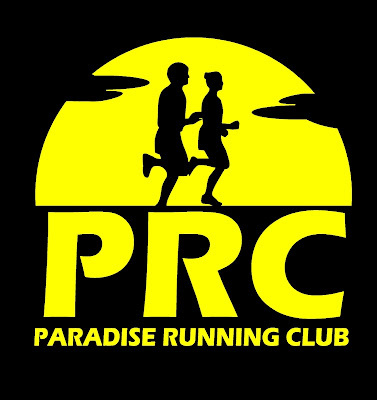 See TODAY'S PRESS RELEASE for more details on the 25th Anniversary St.John's Triathlon set for August 9 2009.